Calc is similar to Microsoft Excel, with a roughly equivalent range of features. 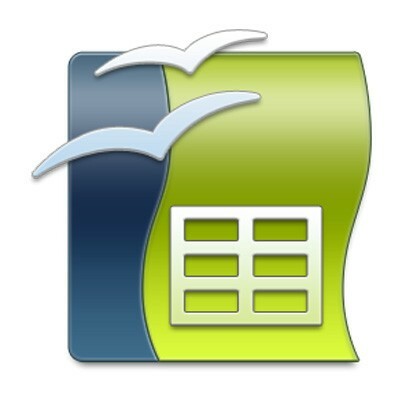 Calc is capable of opening and saving most spreadsheets in Microsoft Excel file format. It provides a number of features not present in Excel, including a system that automatically defines series for graphing based on the layout of the user's data. Calc is also capable of writing spreadsheets directly as PDF files.